Jane Yolen - My Magnificent Mentor. I love to read. I make no secret of my membership in the Nerdy Book Club. Yet there are some authors who stand above the crowd. Authors whose words awe me, give me shivers of delight, and inspire me to create my own works of beauty. Jane Yolen is a wordsmith, a true artist of language. Jane Yolen is a prolific author, with work spanning decades and genres. She’s written simple picture books, nonfiction, novels, short stories, and even a few graphic novels. Her style is filled with alliteration, metaphor, and vivid word choices. Many of her works are illustrated by remarkable artists, but the beauty of her words is never eclipsed by the images. Along the way, you’ll also be exposing your students to the kind of strong female protagonists that will inspire boys and girls alike. 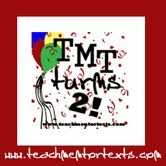 If you are looking for a mentor text to guide your students into the use and appreciation of beautiful style, no matter what grade level or genre you are teaching, there are mentor texts here for you. The following is just a very small sample to get you started. Check out her official website at http://janeyolen.com/ for more; including an online journal and biography. 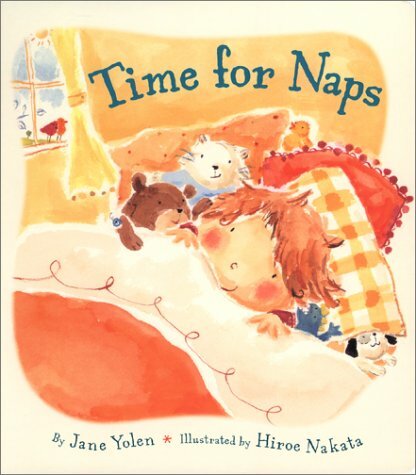 Time for Naps is a beautiful example of simple but lovely poetry structure. Each page is a separate stanza, and could serve as a writing model for younger students. The rhyme and rhythm are soothing, perfectly matching the idea of settling down for a nap, which would help teach and model tone in poetry. It’s also a great example of how to use repetition, as the first few stanzas have the same starting setup but then she breaks the pattern as just the right point to keep the interest high. I have to admit, this is where I have the most trouble choosing just one to showcase. 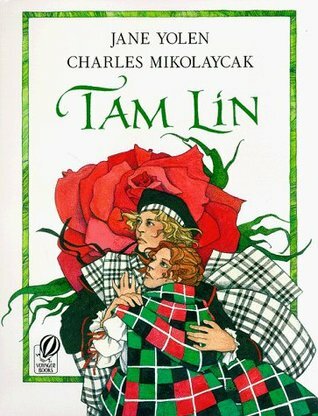 Tam Lin is an excellent example of how an author can transform a song (in this case, a traditional Scottish ballad) into a lavishly detailed story. You could use this as part of a folklore unit, or just grab some old traditional ballads and have students create their own story versions. Dove Isabeau was a book I always used as a read-aloud when I had students all day long. It would be a perfect addition to a fairy tale unit, as it includes an evil stepmother, magic, and dragons. Again, Yolen’s writing style is a powerful teacher. 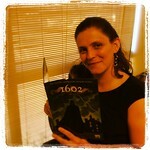 She weaves intricate sentences, strong vocabulary, and powerful imagery into her tale. Students can use her examples to add alliteration, metaphor, and simile to their own stories. (Are you looking for Greek Mythology? Wings is my favorite retelling of the Daedalus and Icarus tale). 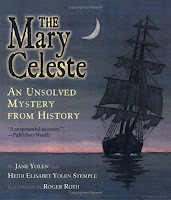 The Mary Celeste proves that nonfiction can be engaging, impart intriguing information, and still incorporate all the elements of excellent style in the writing. 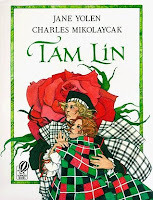 The information is bookended by the story of a girl who wants to learn all about the mystery, which is a nice way to build some narrative interest into the informative text. 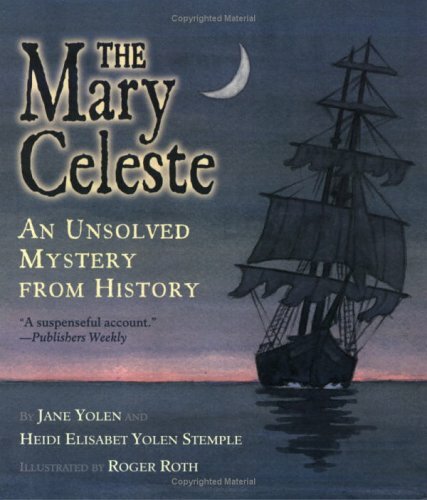 Yolen blends facts with a storytelling style about the discovery of the empty vessel, and uses lovely phrases like “spotted a smudge on the horizon”. If your students try a style like this for their next report, you may not mind reading them as much! 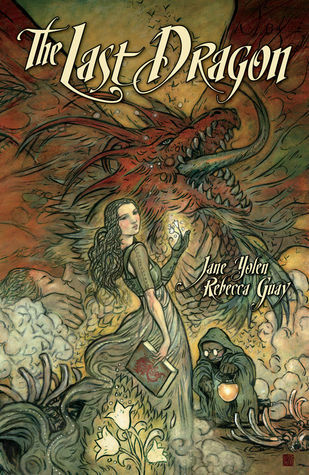 Yolen is just starting to create graphic novels, but her lyrical style was a perfect match for the stunning artwork of Rebecca Guay in The Last Dragon. 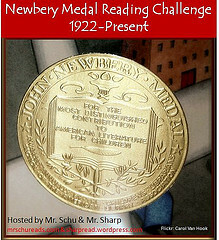 Why might you want to use a graphic novel as a mentor text? Graphic novels are all the rage right now, and you may have students who want to try their hand at creating one. Last Dragon has an artfully crafted prologue that sets the scene for the story, which provides a nice model of that format for students. Or you could have students try writing the script for several of the pages to get the feel for what graphic novel and comic writers create to assist their artists. It would also be a way to teach incorporating dialogue into a story. Students could use the actual dialogue on the pages, describe the action occurring on the page themselves, and then learn how combine both into a narrative style. Obviously, this list of books is just scratches the surface of what she has done. Jane Yolen’s work would make a rich author’s study, engaging read-alouds, and beautiful mentor texts to deepen students’ understanding of how style enhances the reading experience.